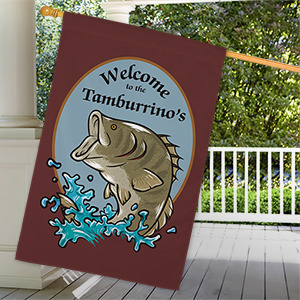 Choose Hunting or Fishing personalized house flags to add a little fun to your outdoor home decor. 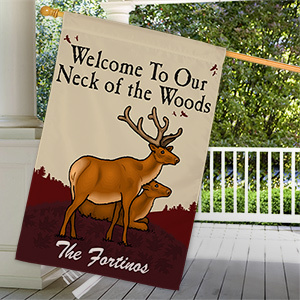 Quality house flags are personalized for you free and ship fast! Loved this. Will be the perfect Christmas gift for hard to buy for parents. Fast delivery and great prices.